Well, we survived what became known as “Februburied.” The record snowfall in February made is almost impossible for most prospective buyers to even get up to Tahoe, let alone drive around to tour properties, for the last four weekends straight. This has impaired our ability to help buyers narrow down their choices and make buying decisions. 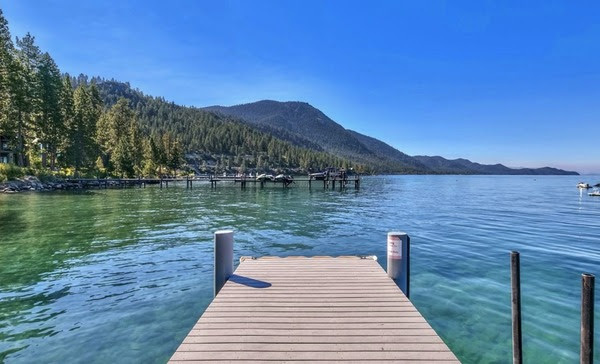 Fortunately, all of the online inquiries and website analytics, as well as the conversations we are having with our buyers and other agents in our Tahoe brokerage community, confirm that buyers are still very engaged in their hunt for the perfect vacation home. It’s just a matter of getting them up here! The forecast shows the weather patterns improving, which means the sales momentum initiated in January will pick back up. Given the excitement for skiing, low interest rates and good/balanced inventory, as well as pent-up demand, I expect we’ll see a busier than normal spring selling season. 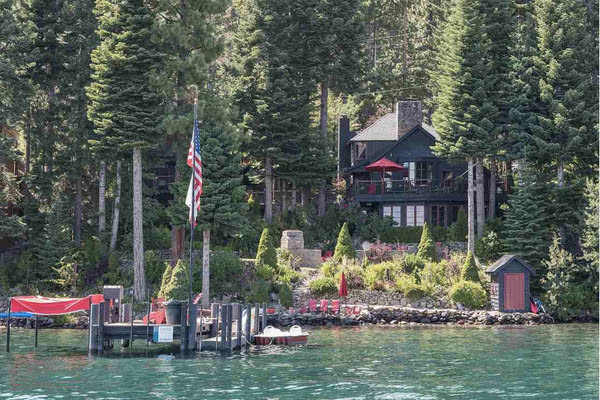 Additionally, there are some economic forces in play that will have a positive impact on the luxury market in Tahoe. Financial experts have been saying we might see one of the biggest IPO seasons in history this spring. The IPOs that are forecasted in the Bay Area, our main feeder market, will create significant liquidity events for many people working in these industries. This instant inflow of cash will push many prospective buyers off the fence and into that luxury vacation home they’ve been eyeing for a long time. Here’s an article that talks about the top nine IPO’s in 2019 to watch. I will follow these companies and keep you informed on how these IPOs impact our Tahoe market. If you’re planning to visit this weekend or in the coming weekends, I recommend setting aside some time to check out the current inventory and new listings. Once the crowds return to Tahoe, I believe the good properties will get picked up quickly. Let us know if you’re coming up and want to schedule a time to meet and explore your options. Please enjoy the new listings for this week in the Tahoe markets we service, as well as some of my Top Picks for the week outlined below.